Now, however, with Volume 3 in our Photographed by Soldiers series we can offer unique photo material to all fighter enthusiasts. The foundation of this book is a collection of color slides in the estate of a former war reporter who accompanied I. (J)/LG 2 from the Channel in 1941, through the Balkans to Russia. He was with the unit in Russia in 1942 when it was renamed I./JG 77. 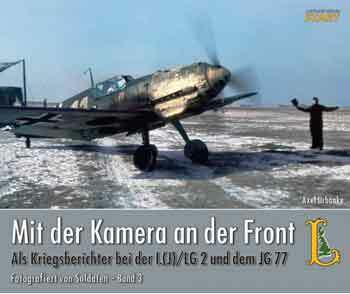 With JG 77, in the summer of 1942 he took the last photos showing the commander of the Geschwader, Maj. Gollob, and his aircraft. 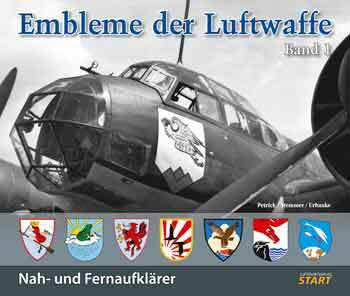 The color images provide completely new and unexpected information about camouflage schemes, Staffel colors and emblems. To provide a complete picture of I. 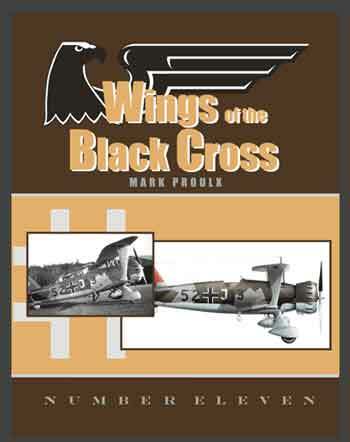 (J)/LG 2’s operational history, the color images are supplemented by impressive and never before seen black-and-white photos from the estates of various pilots and technicians who served with the Gruppe. 54 color and 170 b/w pictures, 13 color profiles as well as 14 maps. Notify me of updates to Mit der Kamera an der Front. 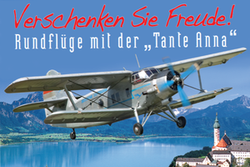 Als Kriegsberichter bei der I. (J)/LG 2 und dem JG 77.